What’s in the Modern Fish Act? 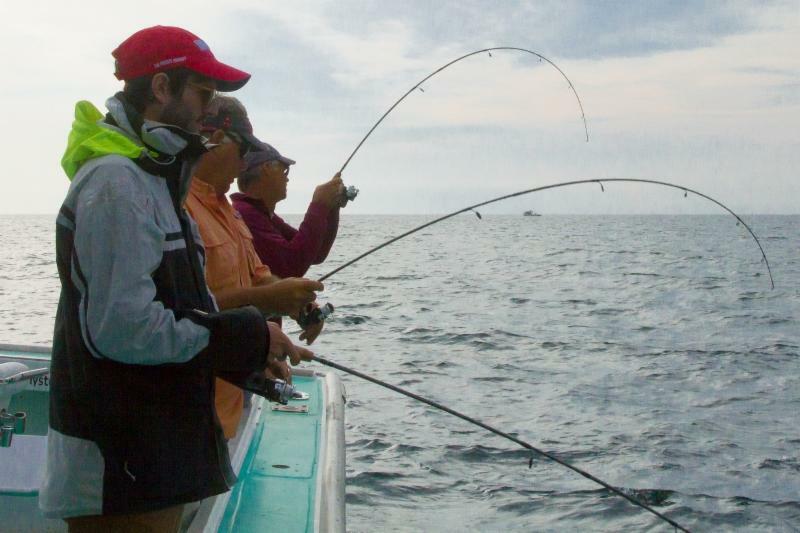 The Modern Fish Act, introduced in the U.S. Senate by Senator Roger Wicker (R-Miss.) and U.S. House of Representatives by Congressman Garret Graves (R-La. ), enjoyed strong bipartisan support from a long list of cosponsors representing coastal and non-coastal states alike. On December 17, the Senate unanimously passed the Modern Fish Act (S. 1520) followed by overwhelming approval in the House (350-11) on December 19 . They were aiming to kill white-tailed deer. But the real target: new hunters. 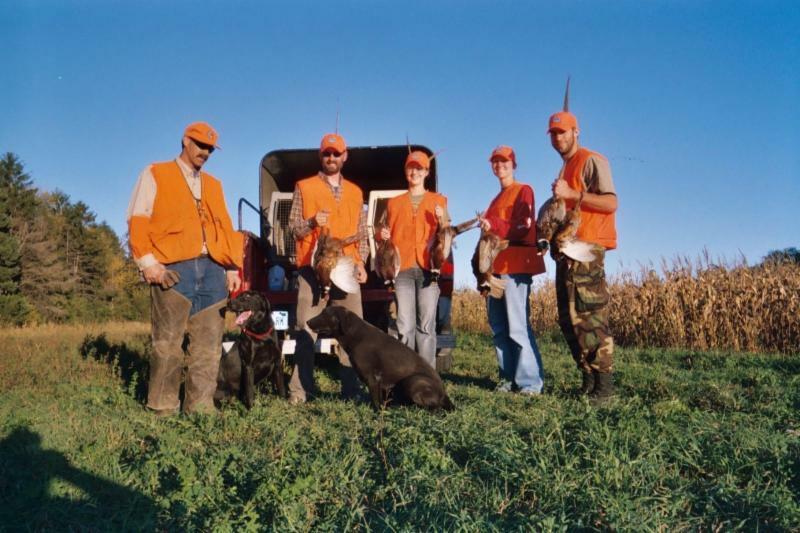 The number of Americans 16 and older who hunt is down 18% from two decades ago, according to federal data. An older generation of hunters is trying to lure recruits to the sport by pitching it as a good way to ensure meat is local, sustainable and probably organic. “Earthy crunchy aligns very well with deer hunting,” says Charles Evans, 29, who works in hunter recruitment for the Georgia Wildlife Federation. Although it was warm for December, I couldn’t help but shiver as the whitetail’s rack grew wider with each step closer. At 130 yards, I battled through buck fever and touched off a shot. The deer dropped in its tracks. I quickly gathered my gear and set off to claim one of my biggest bucks ever. When I got to the deer I was stunned to find that it was missing something; lying just a couple feet away was half of his rack. 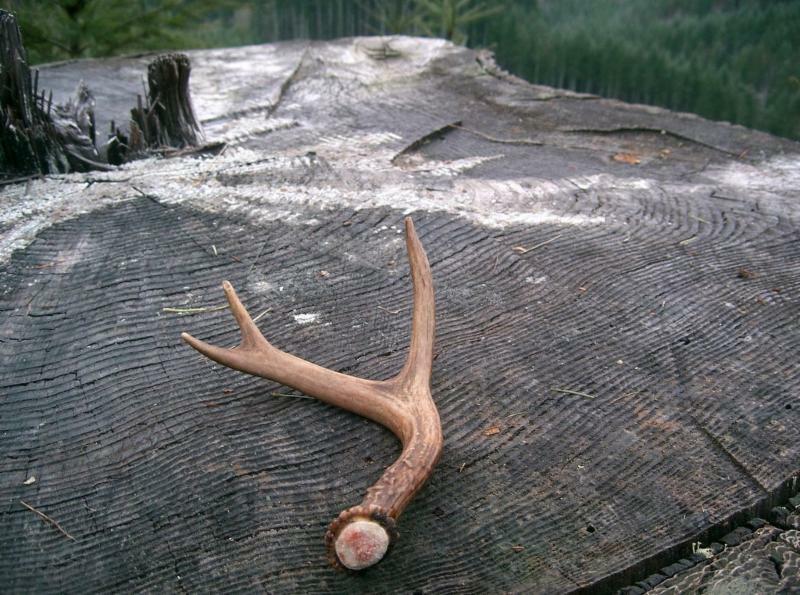 A whitetail shedding in December isn’t unheard of, but it’s not common either. Most deer across the Midwest drop their antlers between January and March, which is why I considered this buck an outlier. My dad witnessed something similar a few days later, though. While hunting with an antlerless tag , he unknowingly shot a buck that had already lost its headgear. All of a sudden, my buck didn’t seem like an anomaly. 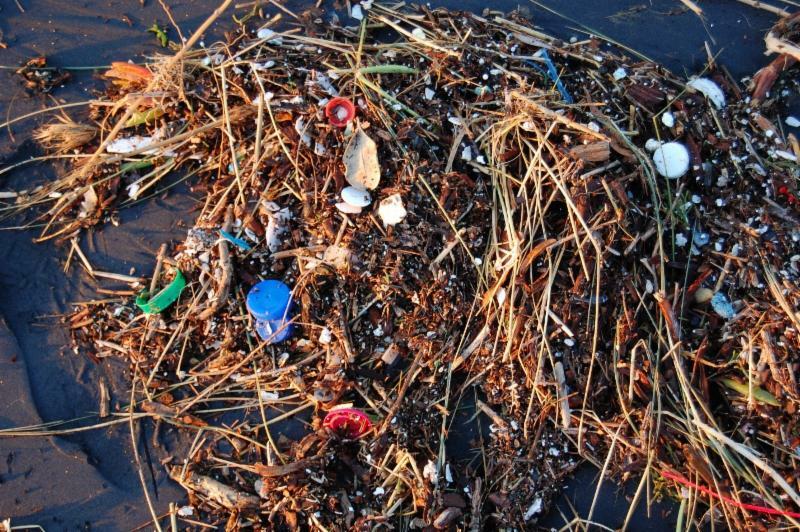 Around 8 million metric tons of plastic are estimated to enter the oceans every year. But the oceans could provide a solution to this plastic pollution problem. In a new study published in Bioresource Technology , scientists report that certain salt-loving microorganisms could eat seaweed and produce biodegradable plastics in a sustainable fashion. While traditional plastics are derived from petroleum, bioplastics are a sustainable alternative made using plant matter as raw material. But growing plants requires large amounts of land, freshwater and fertilizer. Bioplastics made from low-cost, ideally waste materials , would be much more sustainable. And the new seaweed-based degradable plastic fits the bill. It could be sustainably produced in large quantities offshore from non-food sources, its developers at Tel Aviv University say. The researchers from Tel Aviv University used single-celled microbes called Haloferax Mediterranei instead. When school is done on Fridays, Zamanbol heads back home, finishes her homework and does her chores as typical teenagers do anywhere. On Saturdays, she saddles up her horse, treks deep into snow-capped mountains and hunts wild beasts with a trusted partner: her trained bird of prey. 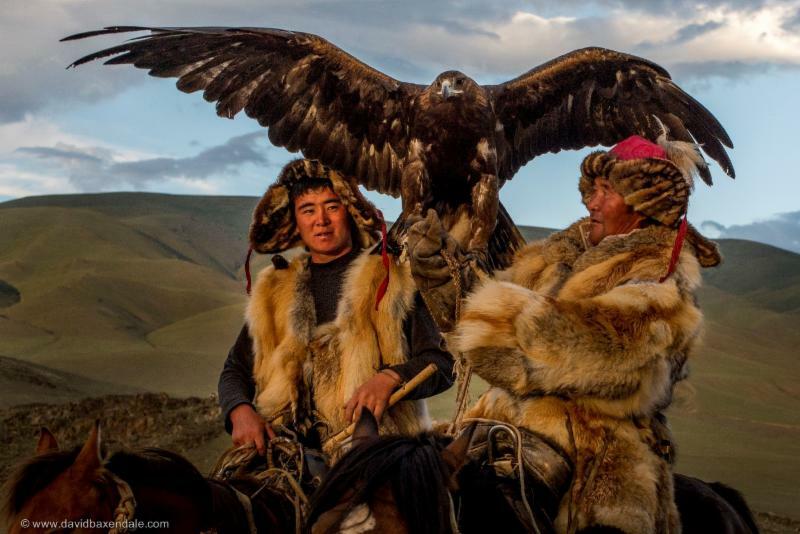 Zamanbol, 14, is an eagle huntress. A Kazakh nomad in the Altai region of Mongolia, she is part of a generation of nomadic youth who are embracing customs centuries old as they seek connection with their roots and the wild in a world being transformed by technology. The young huntress, who goes to school in town during the week and returns to her nomadic family’s ger, or yurt, on the weekend, has been living among eagles her whole life. The demanding craft of eagle hunting was passed on to her by her grandfather, Matei. With him by her side, she and her eagle have even hunted wolves.